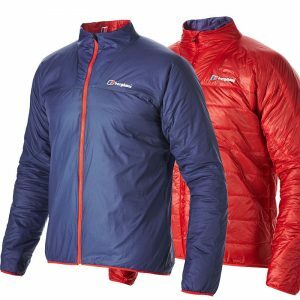 Berghaus Vapourlight Hypertherm - Simple minimal and ultralight,. 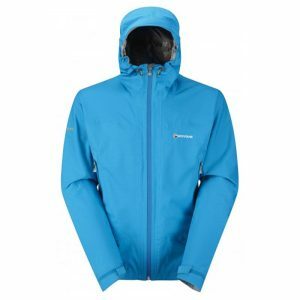 This entry was posted in Reviews, Clothing and tagged Reviews, Buy insulated jacket, Berghaus Vapourlight Hypertherm, light insulated jacket on 7th May 2014 by Tom Richardson. 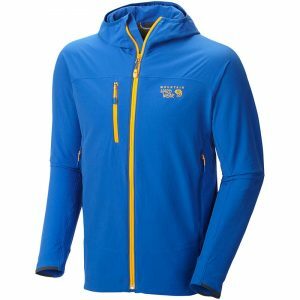 Guest review of the Mountain Hardwear Super Chockstone softshell, from Neil Warren of Pure Outdoor. 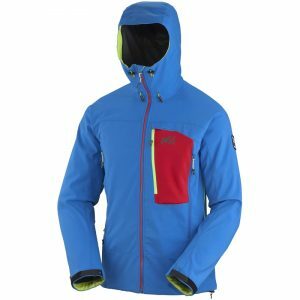 This entry was posted in Reviews, Clothing and tagged Reviews, Mountain hardwear, chockstone jacket, climbing jacket, best climbing jacket on 7th May 2014 by Guest Contributor. This entry was posted in Reviews, Clothing and tagged Reviews, Montane Trailblazer Stretch, waterproof running jacket, best waterproof running jacket on 2nd April 2014 by Jez Portman. Steve Hartley relies on Sealskinz to keep his feet dry and his mood mellow. 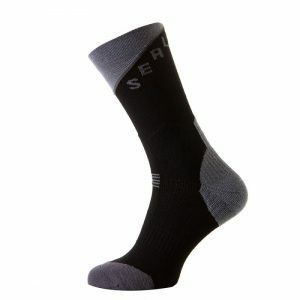 This entry was posted in Reviews, Clothing and tagged Reviews, Sealskinz socks, waterproof socks, best socks on 2nd February 2014 by Guest Contributor. This entry was posted in Reviews, Clothing and tagged waterproof jacket review, Mountain hardwear, Quasar Hybrid, best waterproof on 26th January 2014 by Tom Richardson. 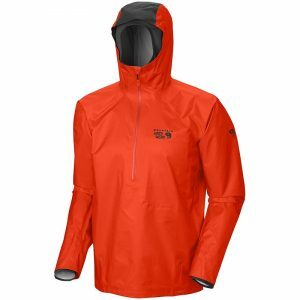 Trilogy WDS Storm Jacket - Hard-wearing and durable with an excellent climbing cut. This entry was posted in Reviews, Clothing and tagged Reviews, Trilogy WDS Storm Jacket, softshells on 6th January 2014 by Rob Turnbull.